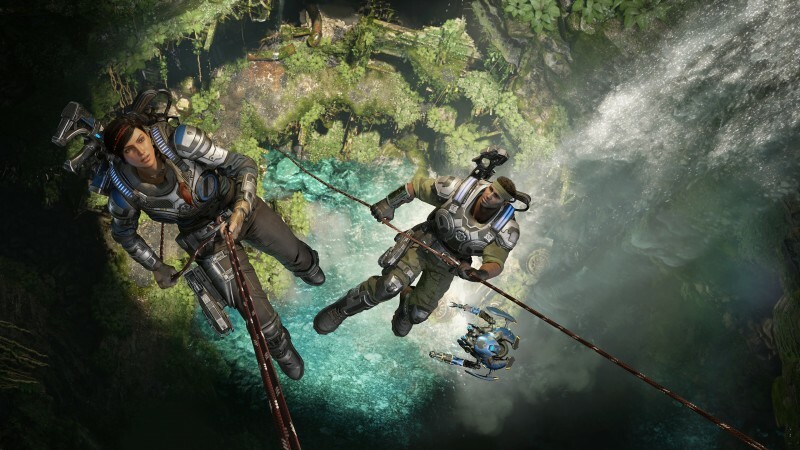 Microsoft unveiled a trio of games set in the Gears of War universe during its E3 2018 press conference, and they couldn't be more different from one another. The games include Gears of War 5, as well as a tactical strategy game and a mobile game based on the ubiquitous FunkoPop! characters. 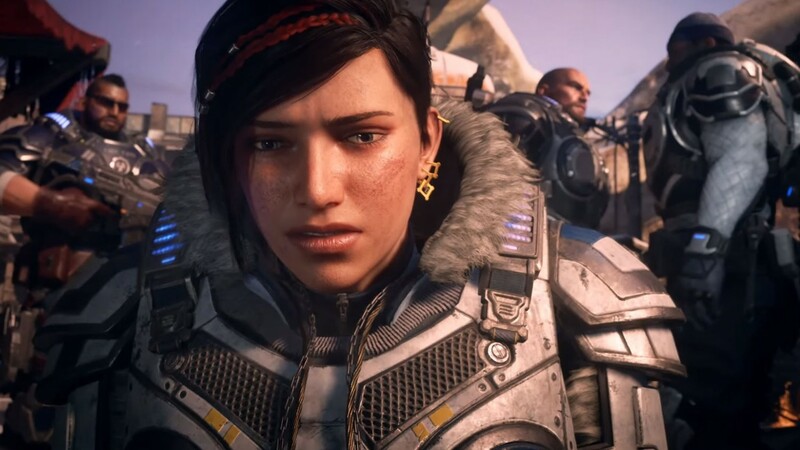 Gears of War 5 continues the story as it left off in Gears 4. Kait is on a journey to learn the origins of the necklace that she acquired from her mother. As fans know, there are strong clues that connect Kait's family to the swarm, which could mean any number of things as we move forward. From what we saw from the teaser clip, it's clear that Kait isn't going into this personal mission with the full confidence of her superiors. 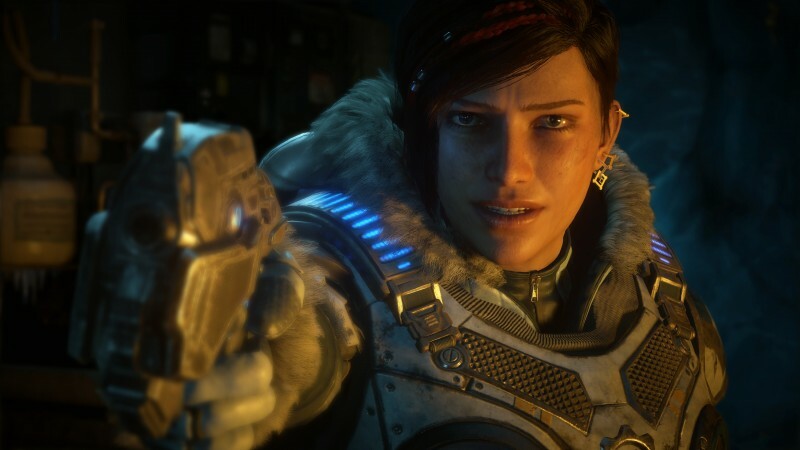 Gears of War 5 is coming to Xbox One and Windows 10 in 2019. 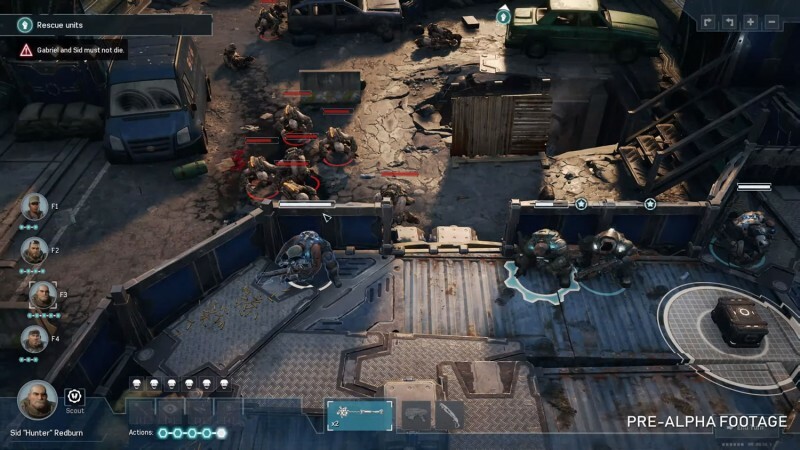 Next up is Gears Tactics, a Windows 10 exclusive that features turn-based battles with plenty of tactical decisions. 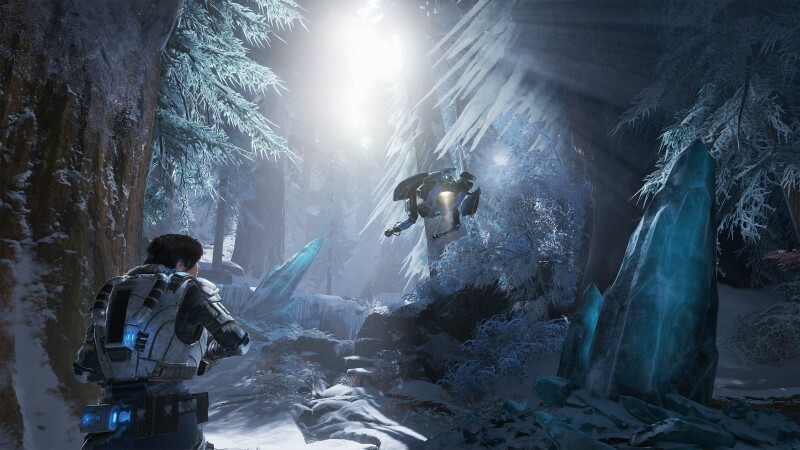 Players will be able to customize their squads and upgrade weapons as they face off against enemies 12 years before the events of the first game. Finally, there's Gears Pop!. This mobile game is being developed with Funko, and it features characters that are rendered in the style of the FunkoPop! collectables. We saw a quick CG clip of the characters looking cute, but there weren't any clues as to what the gameplay is actually like. It's coming to iOS and Android in 2019.